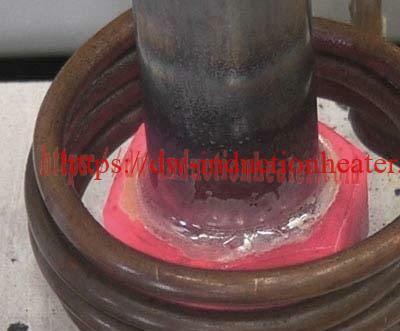 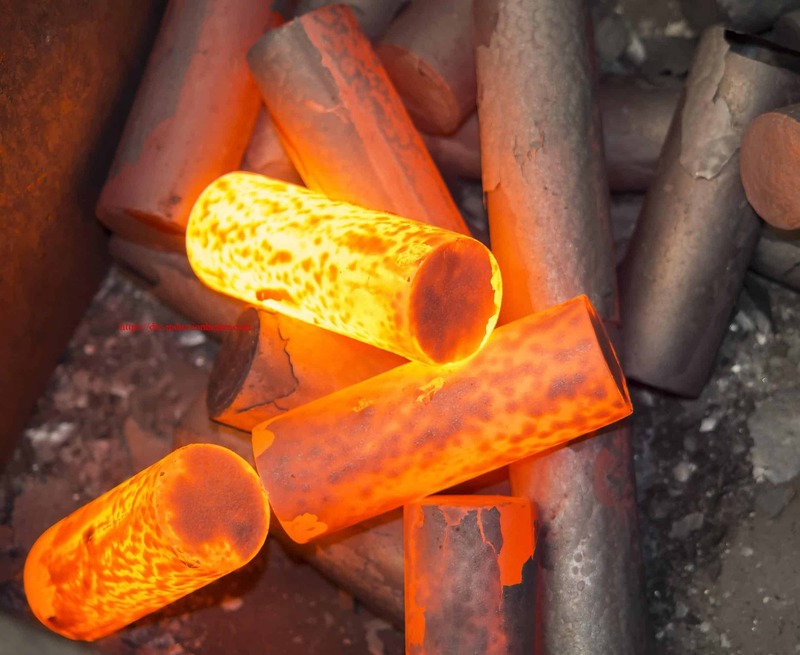 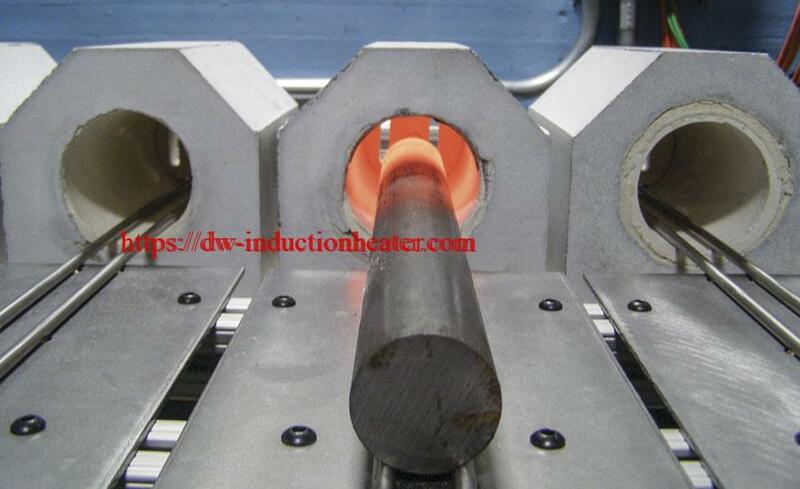 Objective: To braze a copper tube ( 3/8″ OD by 2-4″ long) into a 3/8″ fitting in less than 10 seconds. 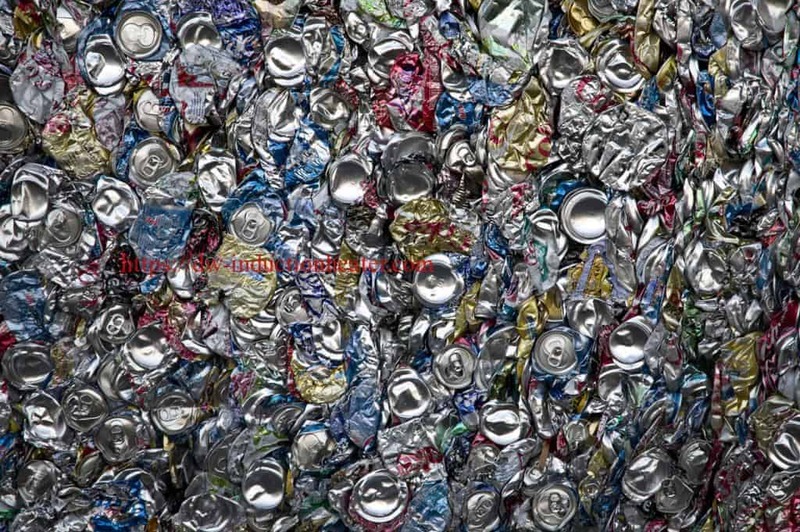 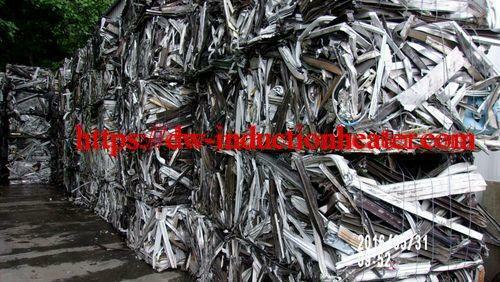 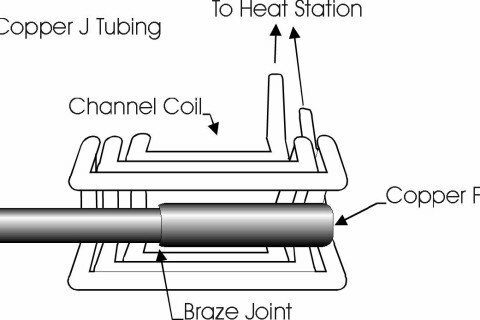 Heating must take place in a channel type coil to allow for easy loading of parts. 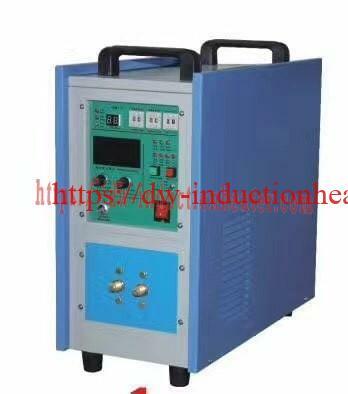 Equipment DW-UHF-10kw output solid state induction power supply equipped with a standard heat station containing eight 0.33 μF capacitors for a total of 0.66μF, a step down transformer, and a specifically designed induction heating coil. 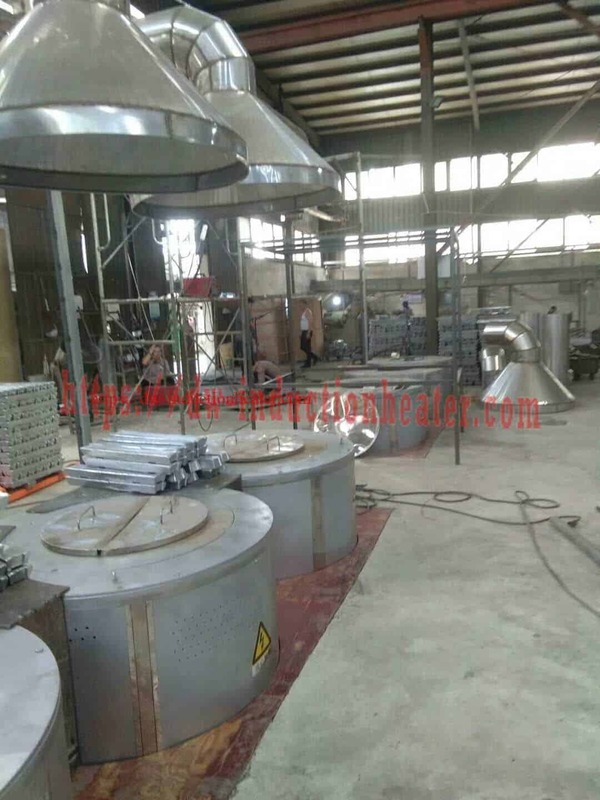  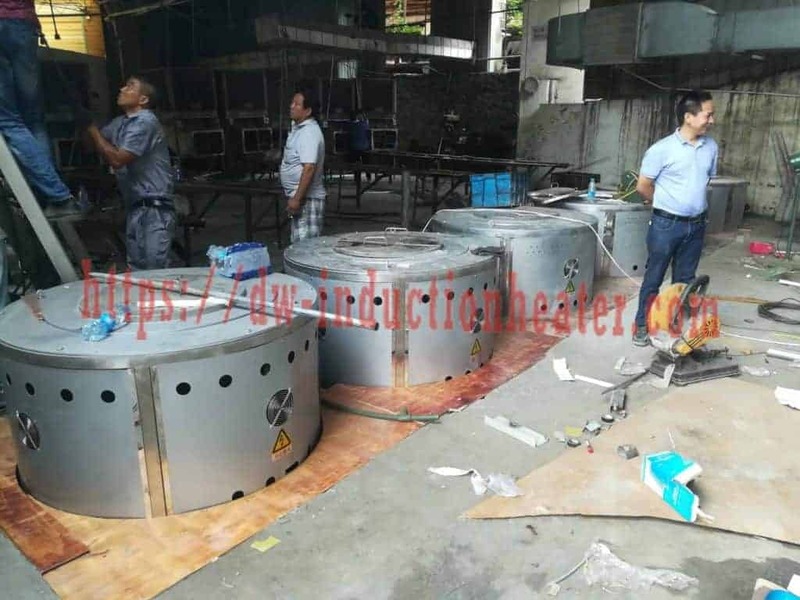 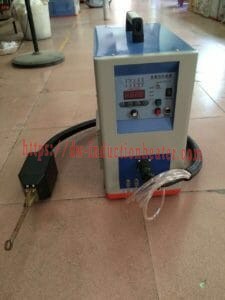 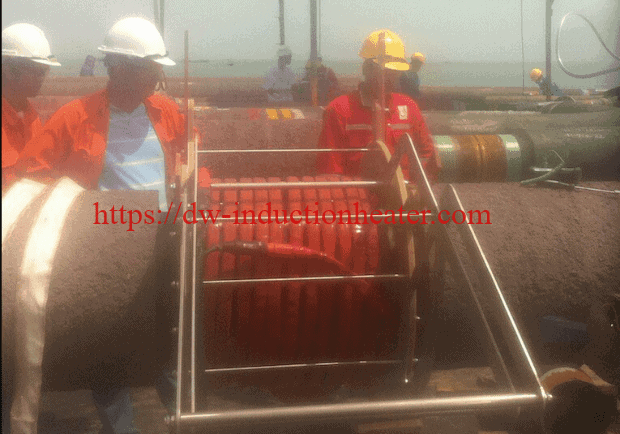 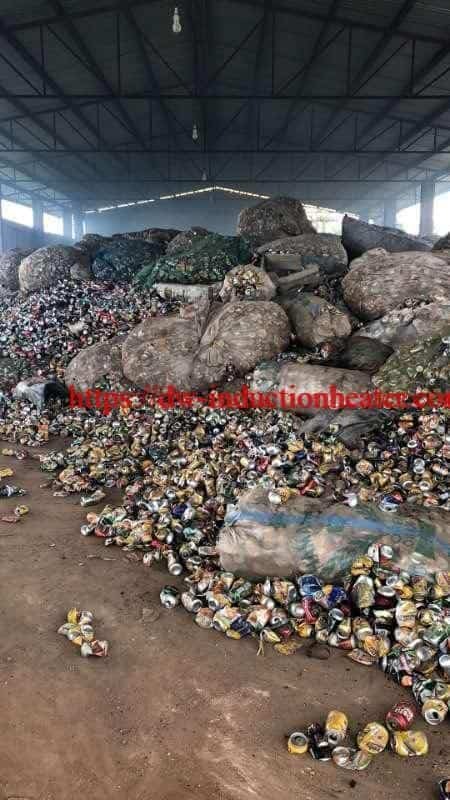 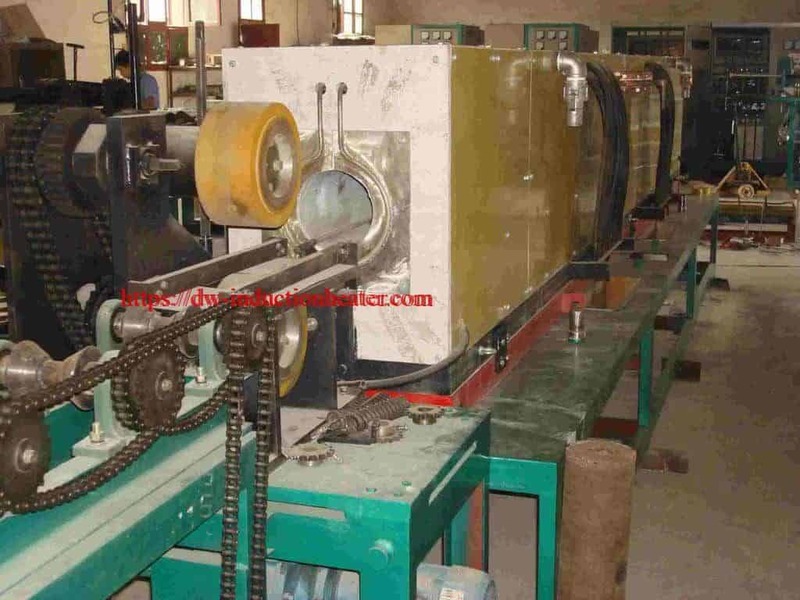 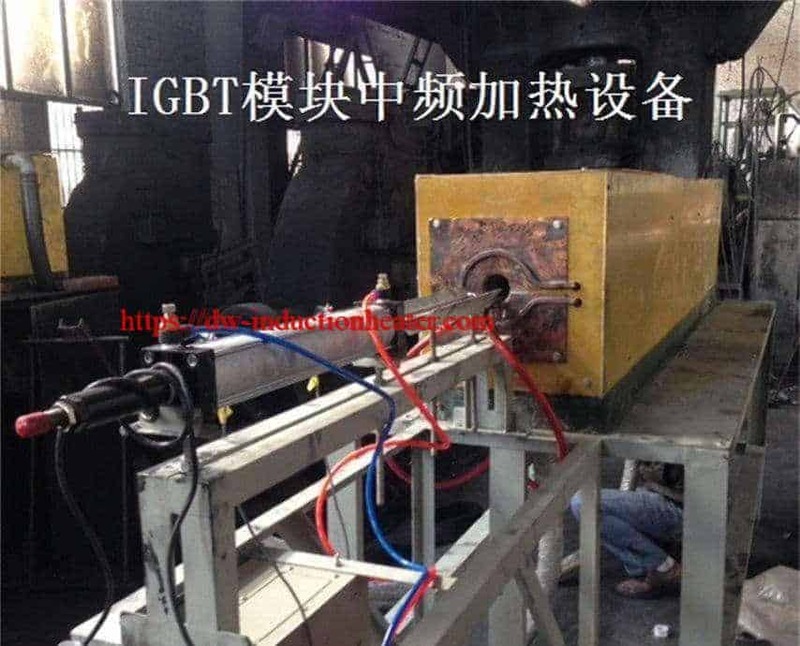 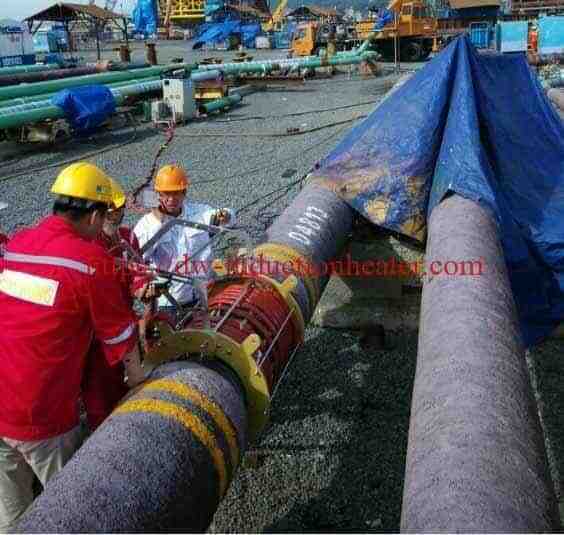 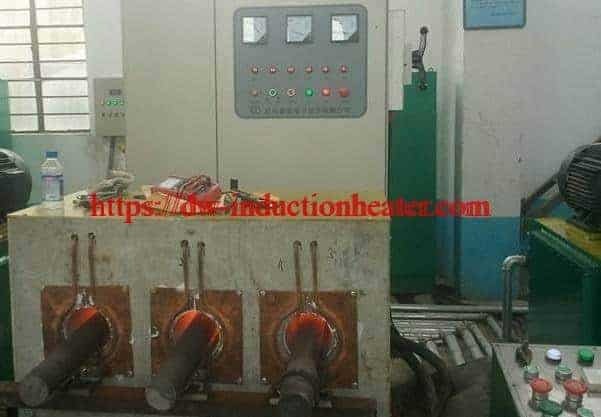 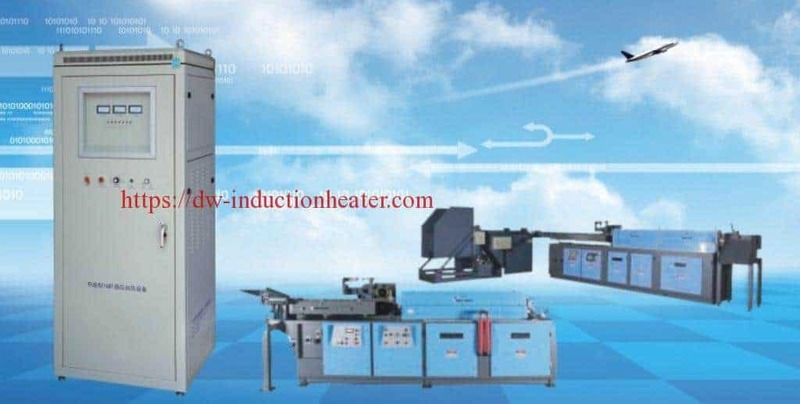 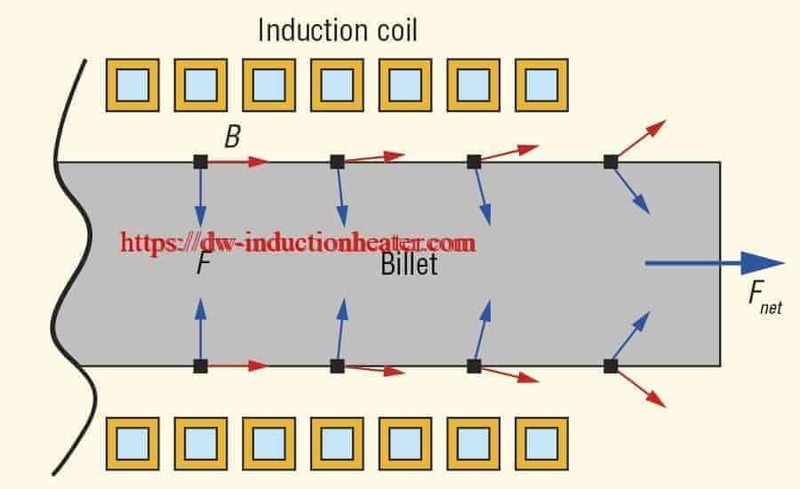 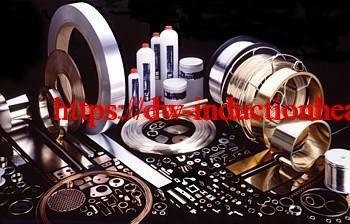 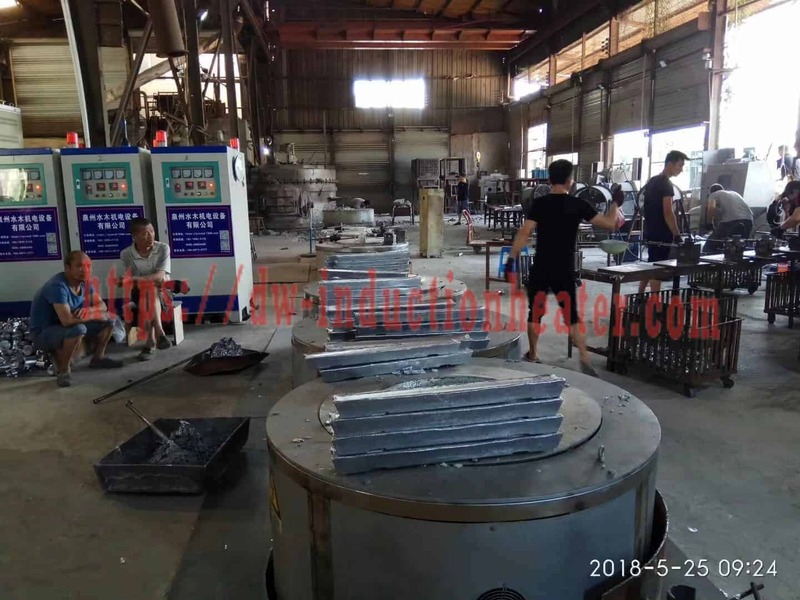 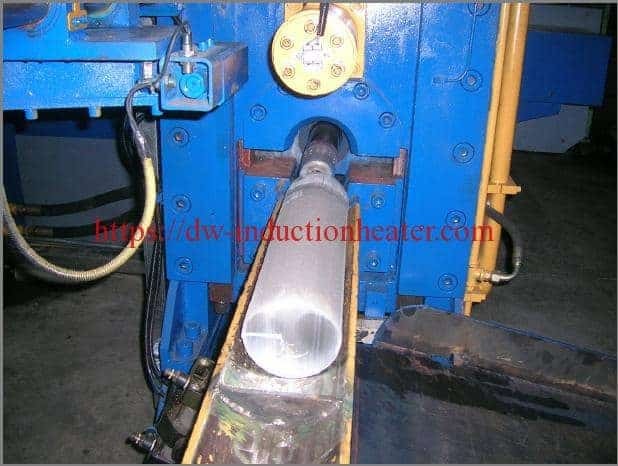 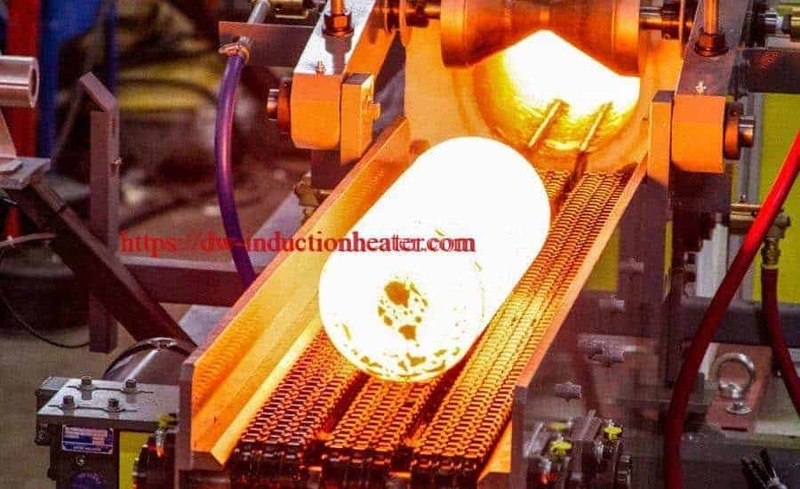 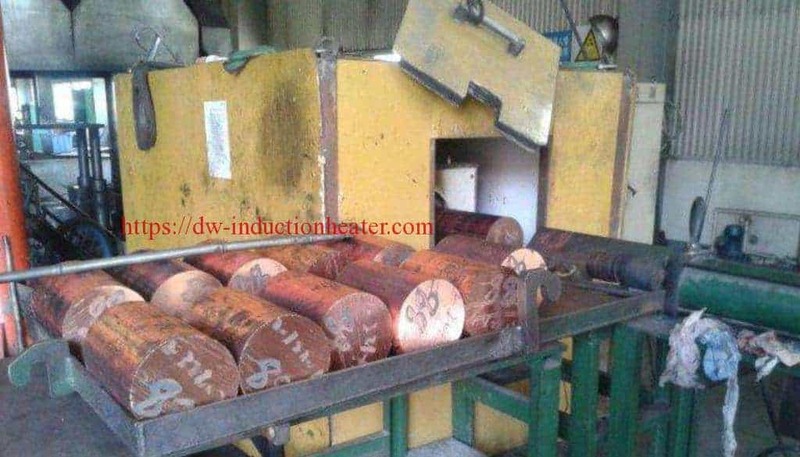 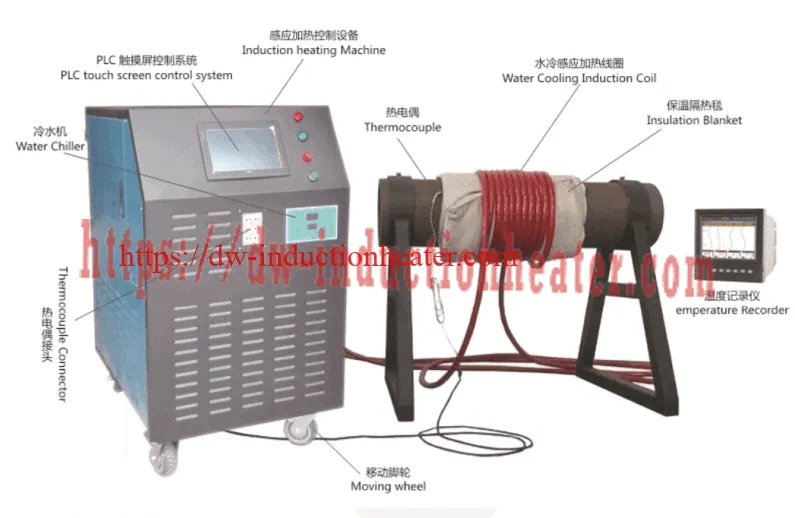 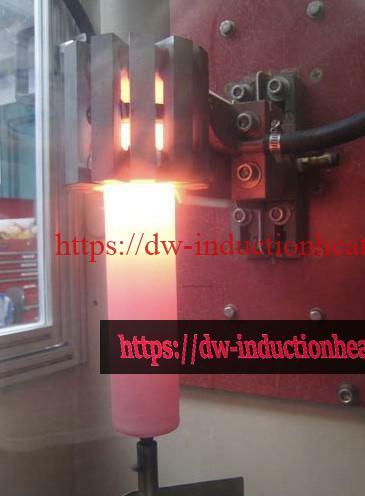 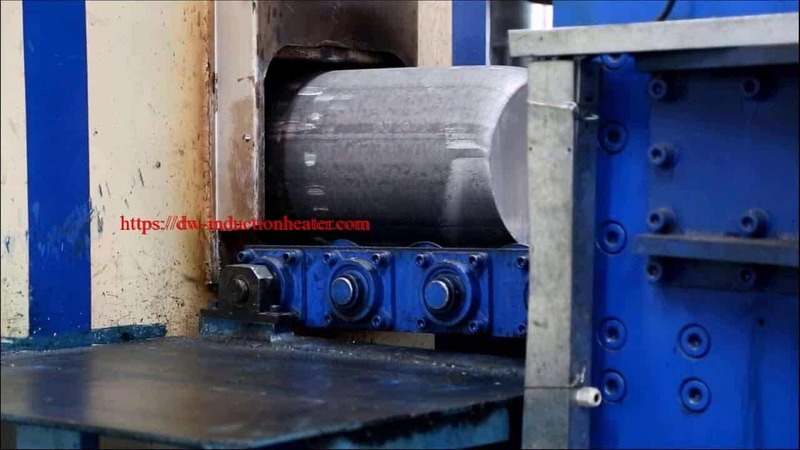 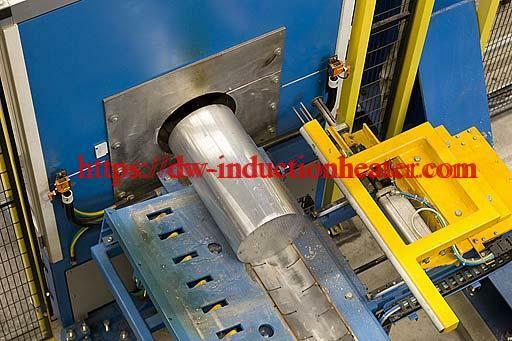 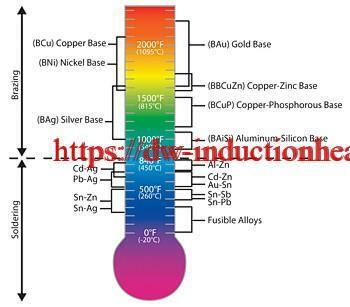 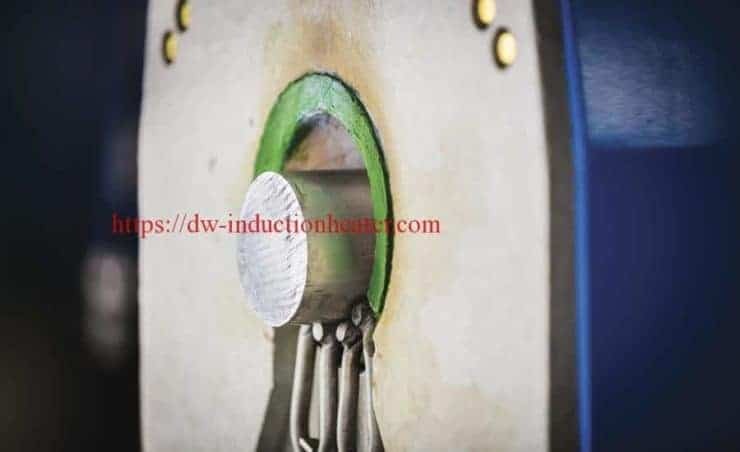 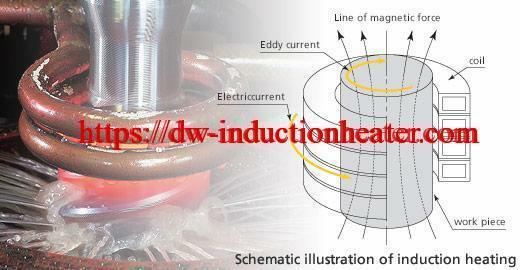 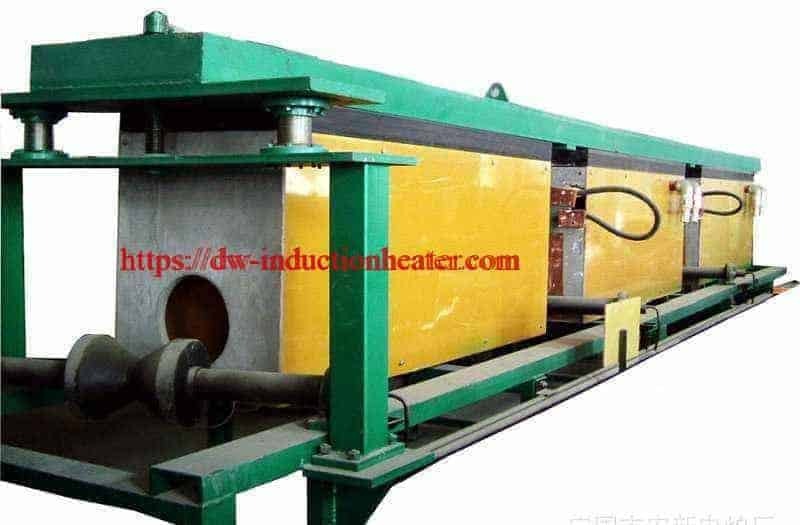 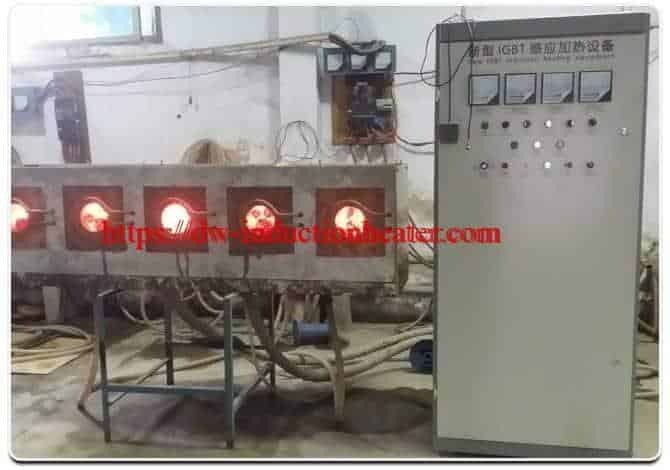 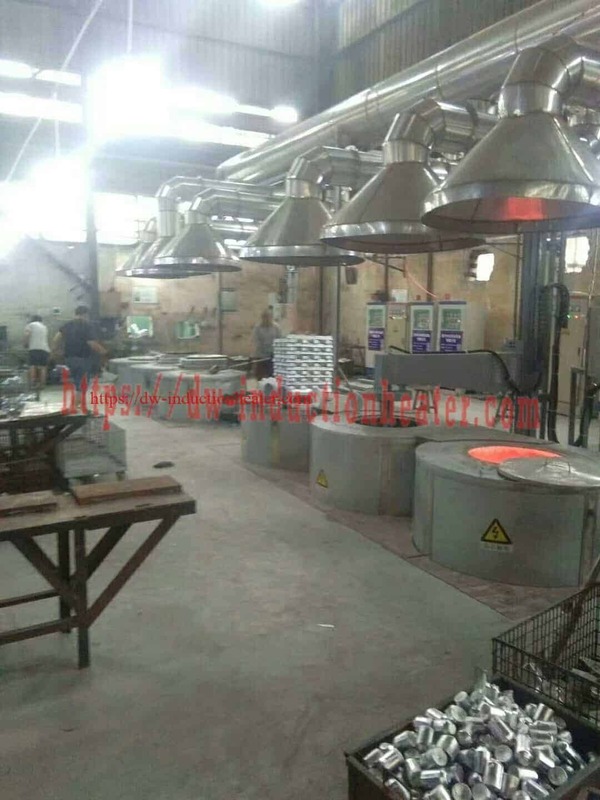 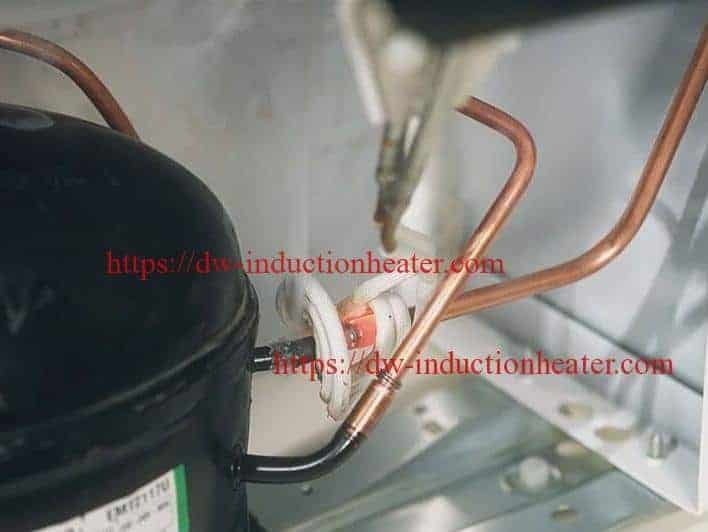 Process DW-UHF-10kw solid state induction power supply was setup to achieve the following results: · 2.0 kW of power was directly loaded into the copper tube resulting in a heating time of 7.2 seconds to reach the necessary 13000F for brazing. 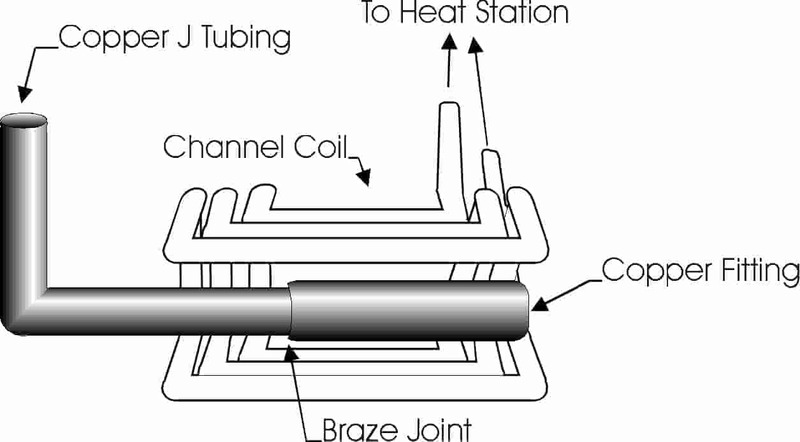 Results& Processing ease was achieved through the design of a unique channel type coil comprised of three turns of 1/8″ copper.